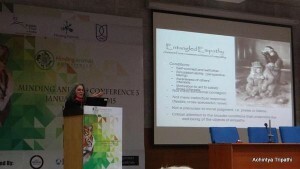 Professor Lori Gruen recently visited India as a distinguished guest at the Minding Animals Conference. 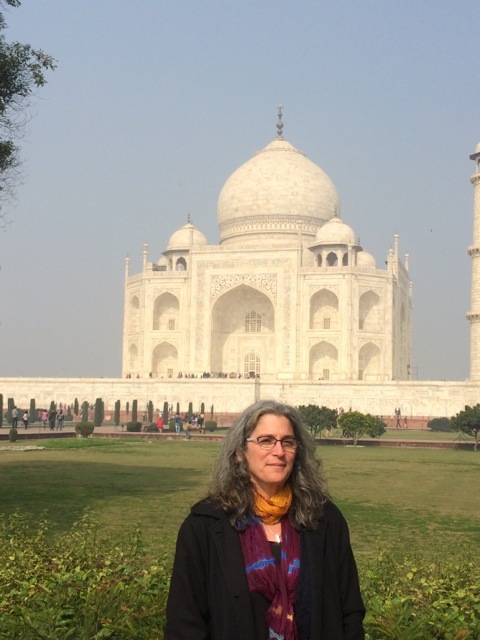 She’s pictured here at the Taj Mahal. 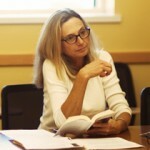 Gruen spoke on “Entangled Empathy,” the topic of her most recent book. 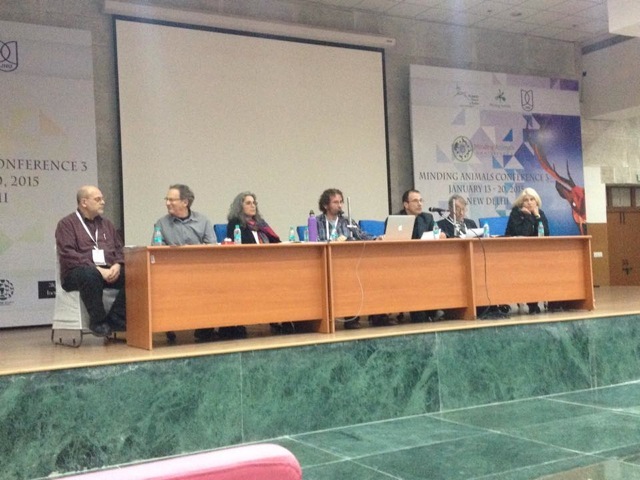 Lori Gruen, chair and professor of philosophy, was a distinguished guest speaker at the third Minding Animals Conference (MAC) in New Delhi, India on Dec. 7. 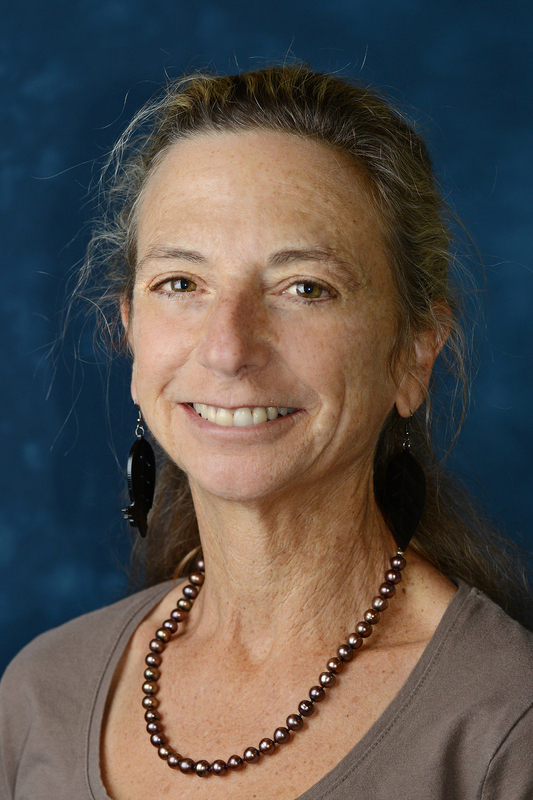 Gruen also is professor of environmental studies, professor of feminist, gender and sexuality studies. 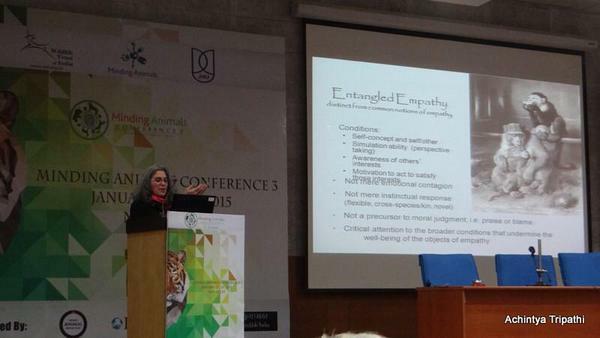 During the conference, Gruen discussed “Entangled Empathy,” which is the topic of her most recent book. 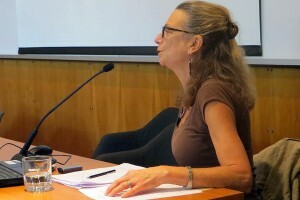 Kari Weil, University Professor of Letters, director of the College of Letters, spoke on “Current Trends in American Animal Studies” at the Pontificia Catholic University of Chile. 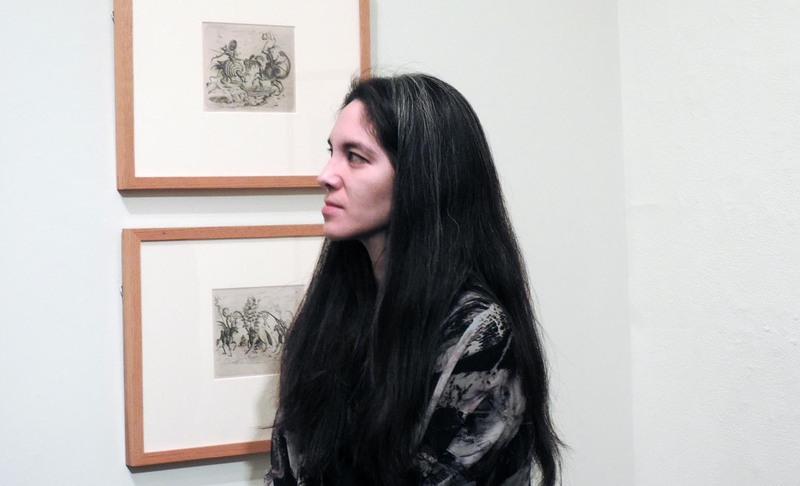 Her invitation was part of an academic agreement between the university and the Cultural Affairs Section of the U.S. Embassy in Chile. Stray dogs are everywhere in Santiago, Chile. 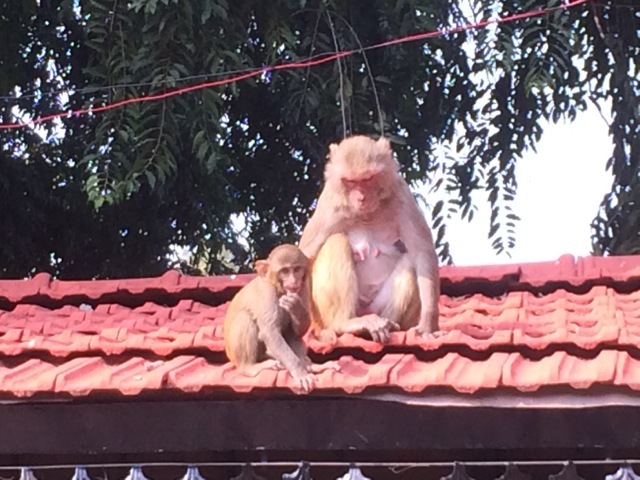 They lie on sidewalks, wander the parks, and even cross busy streets unaided. No one seems to mind; they’re just part of the culture. For Kari Weil, University Professor of Letters, they also were a striking reminder of the purpose of her recent trip to Santiago. At the invitation of the U.S. Embassy there, she visited the Pontificia Catholic University of Chile Jan. 6-9 to discuss current trends in American animal studies. Although academics have studied animals from various perspectives for a long time, animal studies as a cross-disciplinary field has come into its own fairly recently. 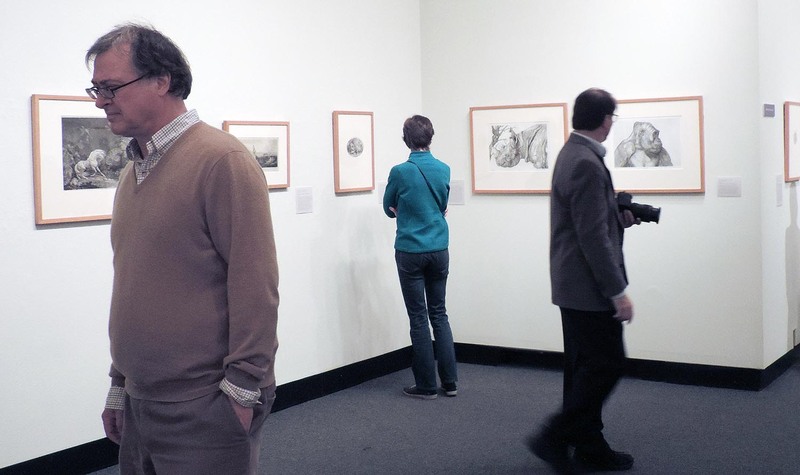 The field, developing robustly in the United States, draws the attention of scholars in areas such as anthropology, film studies, psychology, literary studies and philosophy. 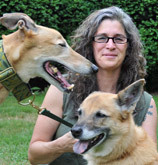 At Wesleyan, Weil and Lori Gruen, professor of philosophy, have led the development of an Animal Studies program with courses ranging from Animal Theories/Human Fictions to Applied Animal Welfare Science and Bioethics and the Animal/Human Boundary. They also co-sponsor a summer fellowship in animal studies at Wesleyan, in conjunction with the Animals and Society Institute. Book co-edited by Lori Gruen. 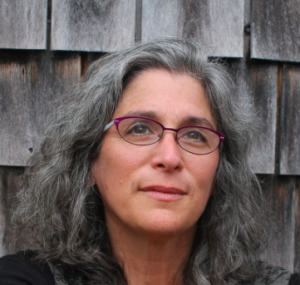 Professor Lori Gruen is the co-editor of a new book titled Ecofeminism: Feminist Intersections with Other Animals and the Earth, published by Bloomsbury Academic in July 2014. Gruen is chair and professor of philosophy, professor of environmental studies, and professor of feminist, gender and sexuality studies. She also co-coordinates Wesleyan Animal Studies. In this 288-page book, leading feminist scholars and activists introduce and explore themes central to contemporary ecofeminism. 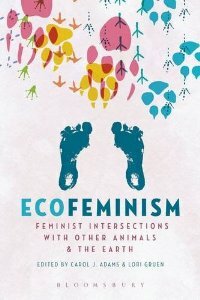 Ecofeminism: Feminist Intersections with Other Animals and the Earth first offers an historical, grounding overview that situates ecofeminist theory and activism and provides a timeline for important publications and events. This is followed by contributions from leading theorists and activists on how our emotions and embodiment can and must inform our relationships with the more than human world. In the final section, the contributors explore the complexities of appreciating difference and the possibilities of living less violently. Throughout the book, the authors engage with intersections of gender and gender non-conformity, race, sexuality, disability and species. Gruen also is the editor of The Ethics of Captivity, published in May 2014, and the author of Ethics and Animals: An Introduction, published in May 2011. Book edited by Lori Gruen. 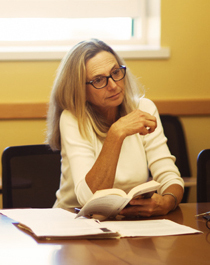 Lori Gruen, professor of philosophy, professor of feminist, gender and sexuality studies, professor of environmental studies, and coordinator of Wesleyan Animal Studies recently edited a new book, The Ethics of Captivity. The book explores the various conditions of captivity for humans and for other animals and examines ethical themes that imprisonment raises. Chapters written by those with expert knowledge about particular conditions of captivity discuss how captivity is experienced. The book also contains new essays by philosophers and social theorists that reflect on the social, political, and ethical issues raised by captivity. One topic covered in many chapters in the book is zoos. Gruen recently published on Oxford University Press’s blog about the high-profile killing of a two-year-old giraffe named Marius by the Copenhagen Zoo because his genes were already “well-represented” in Europe’s giraffe population. His body was autopsied in public and fed to lions. Those lions, an adult pair and their two cubs, were later killed to make room for a younger male lion that was not related to any of the captive female lions. Gruen writes that while zoos were originally designed to entertain visitors, they have increasingly expanded their roles to include conservation and education due to the heightened awareness of endangered species and the danger of extinction. Zoos tend to place more value in the overall genetic diversity of a captive population than on the well-being of an individual animal. Gruen suggests that seeing animals as disposable may undermine conservation efforts. 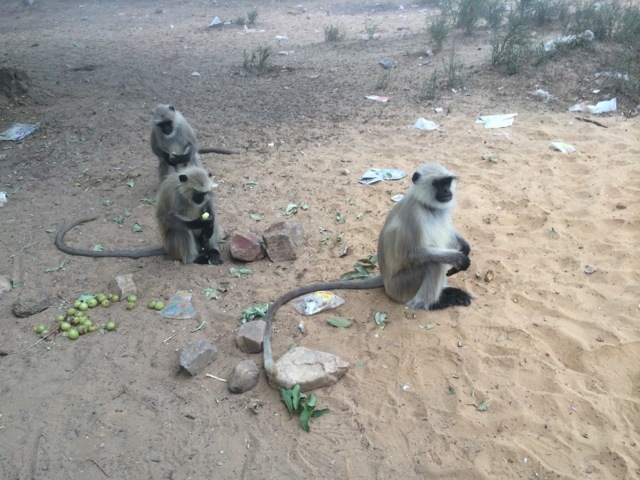 That attitude towards animals is part of what has lead to so many wild animals to be threatened. She reminds us that “Causing death is what zoos do. It is not all that they do, but it is a big part of what happens at zoos, even if this is usually hidden from the public. Zoos are institutions that not only purposely kill animals, they are also places that in holding certain animals captive, shorten their lives. Some animals, such as elephants and orca whales, cannot thrive in captivity and holding them in zoos and aquaria causes them to die prematurely.” Some of the chapters in the upcoming book explore how zoos affect animals in the zoos and the people who watch those animals. Click here to learn more about the book or to purchase it. Gruen also wrote a post on OUP Blog based on the book. The New York Times explores the increasing attention being paid to Animal Studies at universities across the country, and features two Wesleyan faculty in the piece: Lori Gruen, chair and professor of philosophy, professor of feminist, gender, and sexuality studies, and Kari Weil, University Professor of Letters. Both have researched, published, and lectured widely in the field. 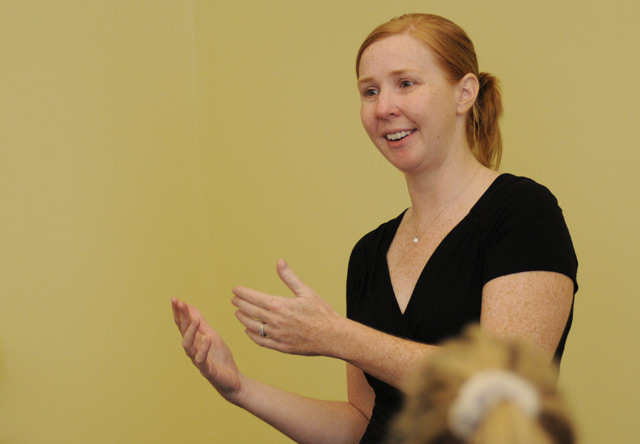 The article, dated Jan. 2, also mentions Wesleyan’s Human-Animal Studies Fellowship Program. Wesleyan’s Animal Studies hosted the Animals and Society Institute-Wesleyan Animal Studies Fellowship Program Conference June 27-30 in Usdan University Center. The conference is the culminating event in the first annual ASI-WAS Fellowship Program, which brings to campus a broad range of scholars studying human-animal relations. Lori Gruen, chair and professor of philosophy, and Kari Weil, university professor of letters, co-organized the conference. 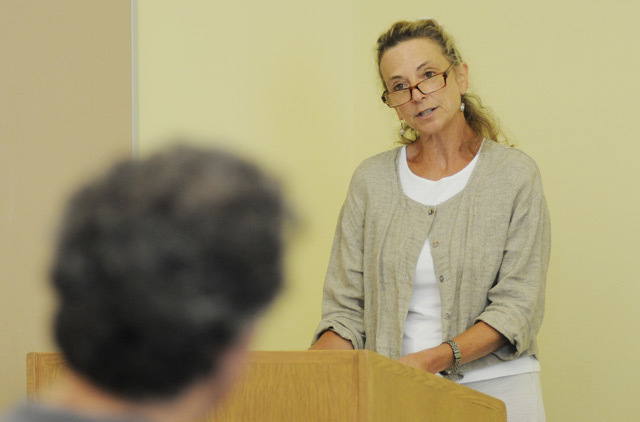 Kari Weil, University Professor of Letters, spoke on “Animal Deaths and Melancholy Becomings" on June 28. Kelly Enright, a writer, historian and museum consultant, spoke on "Extinction: How we lose, mourn, and live with lost species" on June 28. Enright, of Vail, Colo. is the author of Rhinoceros (Reaktion 2008), America’s Natural Places: Rocky Mountains & Great Plains (Greenwood 2010), and Osa & Martin: For the Love of Adventure (Lyons 2011). Enright has consulted for museums and non-profits, including the Wildlife Conservation Society and the American Museum of Natural History.